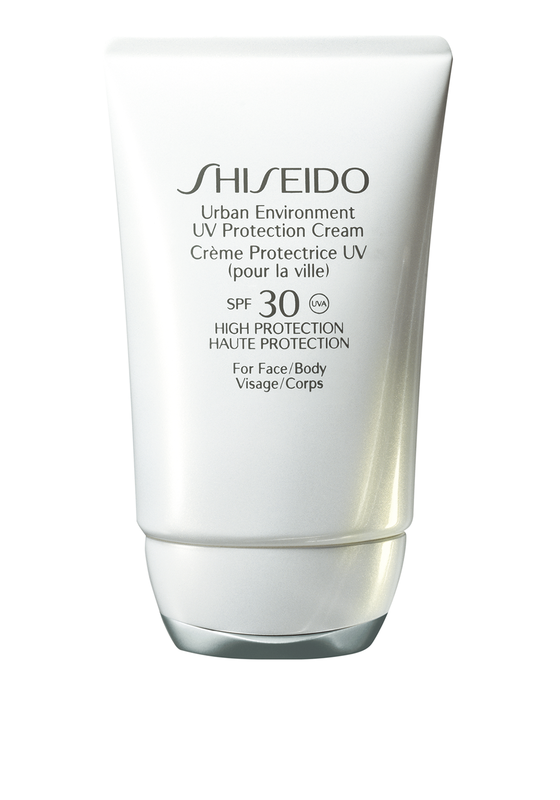 Shiseido present Urban Environment UV Protection Cream with SPF30. 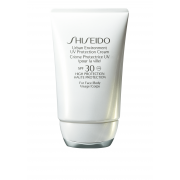 A light day cream that provides hydration to your skin throughout the day and offers protection against UV rays. Your skin will look and feel healthy.